According to Sampnews24, Arsenal are willing to meet Lucas Torreira’s £22m release clause to sign the Sampdoria midfielder but agent fees are holding up the deal from going through. 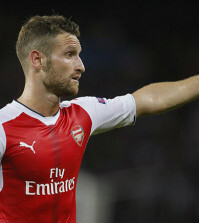 Unai Emery has wasted no time in strengthening our defence as we’ve already snapped up Stephan Lichtsteiner from Juventus while a deal for Sokratis Papastathopoulos is also believed to be close. However, our new head coach also needs to add some protection to the back four so a defensive midfielder is a priority this summer and Torreira has emerged as a prime target. 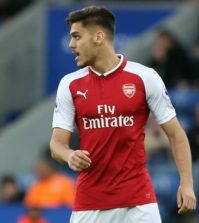 The Sun reported last week that Arsenal were eyeing a move for the Uruguayan international as Emery looked to bring in a ‘proper’ defensive midfielder to support Granit Xhaka and Aaron Ramsey. 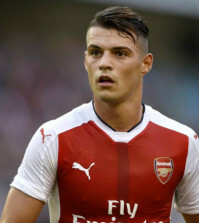 Xhaka is more of a deep lying playmaker while Rambo is more influential as a box-to-box midfielder so we need someone to sit in front of the defence and protect the back four. 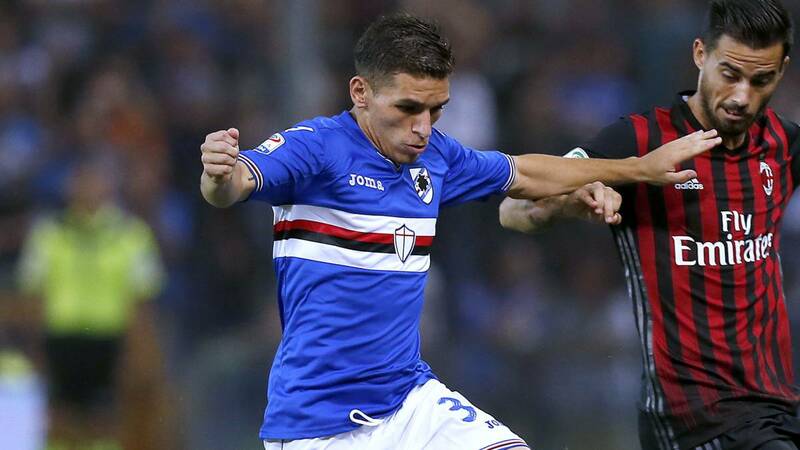 Torreira fits the bill perfectly as he’s become one of the best in the business during his time at Sampdoria since joining the club from Pescara two years ago and he’ll be going to the World Cup with Uruguay. It seems Arsenal are hoping to get a deal agreed as Sampnews24 claims we’ve made it clear we’re prepared to pay Torreira’s £22m release clause but his agent’s hefty fees are holding up the deal. This delay could open the door for Napoli or Borussia Dortmund as the Italian publication says they are also eyeing a move for the 22-year-old South American this summer, so Arsenal would be wise to try and get a deal wrapped-up quickly, ideally before the start of the World Cup. Torreira is a modern-day defensive midfielder as he covers ground quickly to make interceptions and tackles in front of the back four and is an excellent passer of the ball so he’d be a great addition if we could get this deal over the line.